The move, expected to roll out in 2019, comes in the aftermath of the company's botched rollout of the Windows 10 October 2018 Update. "I can go to this page and see if something happening with Office 365 is just a me thing or if everyone else is seeing the same," said Susan Bradley in a Nov. 13 email reply to questions, referring to the Office 365 Admin Center. (Note: Only those with administrative credentials have access; it's not meant to provide information to end users.) "(But) if I want to find out if something is a known issue with Windows 10, I have to dig through - and monitor for changes - these pages," she continued, listing two separate support documents for one such known issue. 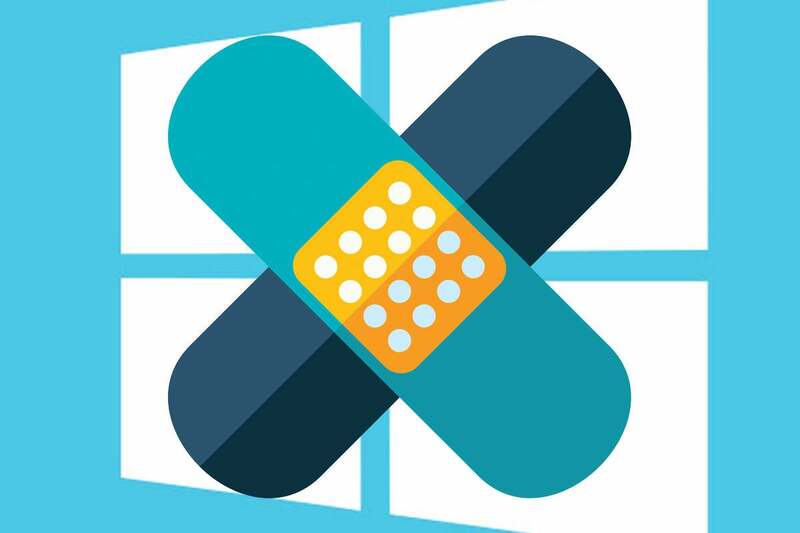 Others had voiced similar demands earlier: On Nov. 9, ZDNet's Ed Bott blasted Microsoft for staying mum for weeks as it wrestled with the Windows 10 October 2018 Update, aka the 1809 feature upgrade. "In the Windows-as-a-service era, it's perfectly understandable that problems will occasionally crop up," Bott wrote. "But customers have a right to expect prompt, accurate notification when those problems occur, and Microsoft is failing badly in that responsibility." Bott deplored the lack of a single destination for Windows issues, noting that services such as Azure and Office 365 boast status dashboards. "Mainstream customers running a released version of Windows shouldn't have to spend hours hunting down information about issues and updates," Bott argued. Bradley cited an example of how customers, including enterprise IT staff and administrators, had to glean information from multiple sources. "Take for example KB4462933, last updated (Nov. 8). When that was released it did not list the file association bug as a known issue. (On) Nov. 8, it was updated (to acknowledge that flaw) but yet you have to dig through (multiple) KB (documents) scanning for changes. Like Bott, Bradley wondered why Microsoft did not create a consolidated dashboard, portal or even web page to back up its talk of Windows-as-a-Service, or WaaS. "Why can't we have something like this?" she asked, pointing to a page of "solutions to known issues" for the Outlook email client. "Office does it. Why not Windows?" In an addendum to a Nov. 13 post that announced the re-release of Windows 10 1809 after a 38-day delay, John Cable, director of program management of Windows servicing, said that a dashboard is now in the works. "We plan to add a Windows update status dashboard in the coming year to provide more information on any issues that lead to update blocks," Cable said. "For this current October Update rollout we will be providing regular updates for notable issues on the public Window 10 update history page." An editor's note at the end of the post said that the mention of a dashboard was "erroneously left out of this post."